Lonely Planet: Kosovo number 4 in tourism hotspots - We give you 8 tips! Lonely Planet names Kosovo as one of the European top destinations in 2018. After places in Italy, Spain, and The Netherlands, Kosovo is number four in continent’s hotspots for this year. Lonely Planet is mentioning the energy of the country with the youngest median population. The website writes about hiking possibilities, the country’s peak-laden landscape, the film festival DokuFest, and the wine region of Rahovec. 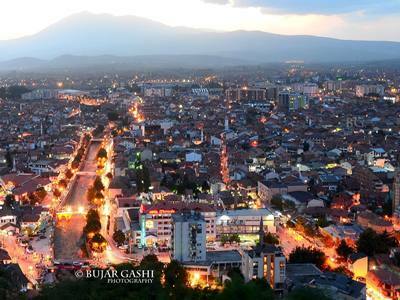 Kosovo is, together with the capital of Albania, the only non European Union country in the Top 10. Tirana closes the list, and is only a four hour ride away from Pristina. The information website Kosovo Info provides eight top tourism destinations in Kosovo.